Friends. Without them, we’d all be swiping through endless pages of nothing on Facebook and Instagram. We’d have no one to tell that they HAVE to check out this awesome new show on Netflix/Hulu/Showtime/HBO. Come to think of it, that might actually be nice. But the thing is, without friends, we’d have no one to generously gift us candy for no reason, so let’s keep the friends. 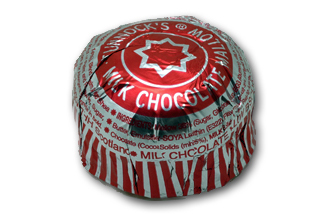 Tunnack’s is a Scottish company, but these things are wildly popular all over the UK. Here’s another, worse view! When said friends came, they had a few bags of Haribo and other iconic UK sweets, but when they handed me these, their eyes lit up a bit and they noted “THESE are the real, old school Scottish sweets”. So with that…let’s dive in. 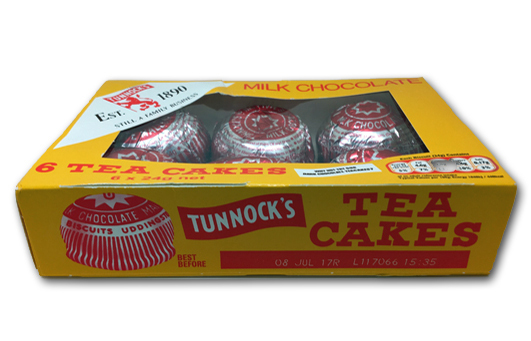 Thomas Tunnock started the company in 1890, so like…over 25 years ago. 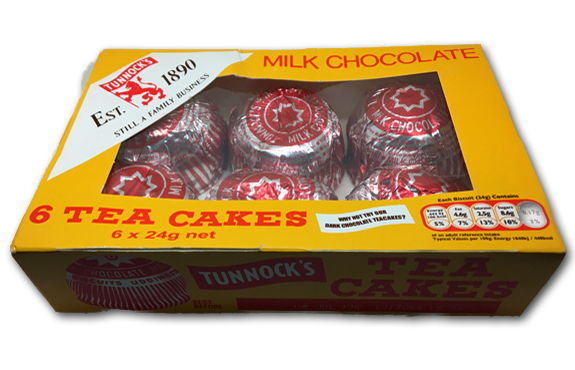 Think about it for a sec: these tea cakes have been made for 127 YEARS. That’s longer than almost anything has been made. It’s serious business. Sooooo….they LOVED the fact that these expanded at high altitude, but then somehow were surprised when one, unwrapped, exploded at high altitude? Remind me never to rely on the Scottish Army ZIIIIIIING! 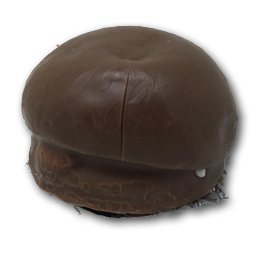 These tea cakes are pretty fun. Like big mushrooms. 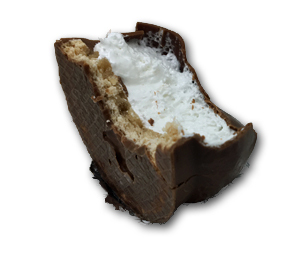 It’s a cookie, with a marshmallow-like meringue topper, coated in milk chocolate. Apparently they go well with tea. This…is the kind of treat that no one hates. What’s to hate? It’s got chocolate, the smooth marshmallow, and the crunchy cookie. There’s a lot going on. They’re really yummy, and lighter than you’d think. My other Scottish friend Chris (who completed coincidentally is from the same city as my these Scot friends AND who’s siblings have worked WITH these Scot friends) says these are a one bite experience. He even went so far as to illustrate his “shoving entire thing in the mouth” motion. Ahem. But for me, these are a 2 to 3 bite affair. I mean…one has to sip some tea between bites, right? For me, I might favor a simpler “digestive” UK cookie, like a Hobnob (good LORD are those good) but these are very good too-just tad decadent for extreme, feverish mouth shoveling. If you’ve never tried one though, we have links below just for you. Sometimes you gotta get Scottish. It’s just a thing. And without my friends…well, I never would have heard of these, and thus would be less Scottish. Just do the math, it’s bad business. Spot on! These are fantastic. How would you compare these to good old Nabisco’s Mallomars? Either way, I’m ordering some in 3, 2, 1…. Similar, but a bit more…savory. Also, bigger. I picked up some of these in Scotland this summer. I wasn’t expecting much, but they quickly became a family favorite! Delicious! My “British” friends like these a lot. And they have that accent that makes them sound very intelligent so they’re right. They are pretty tasty, sure but I can’t help but feel both the name and the grandiose packaging really overpromise how fancy and/or interesting these are going to be. There’s definitely 4 or 5 variations on this around and a few are better. Like Arnott’s Chocolate royals. They have a dollop of jam under the marshmallow on top of the biscuit. Hear ya. The packaging definitely says “these are the Queen’s candy, ma’am”.